Tennis is one of the most toughest individual sports in existence. It requires great stamina and exemplary skills to master the game. But we have seen quite a few takers to the sport in India after what Sania Mirza, Mahesh Bhupathi and Leander Paes achieved in the international circuit. But one should not forget the aura and love players like Roger Federer and Rafael Nadal have spread throughout the world through the sport. 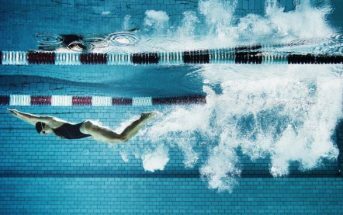 Kids find this sport really fascinating and also this sport has been one of the best recreational sports since olden times. If you are looking for Tennis courts in Bangalore to release your “Tennis mojo” out, then scroll further to locate your nearest spot! DHI Sports Center is a multi-sport facility where you can enjoy playing Football, Badminton, Cricket, Table Tennis and Tennis as well. There are three clay courts spread out the venue for Tennis. This venue has a clan of facilities for sports like Football, Badminton, Tennis, Table Tennis, Cricket,Volleyball and Basketball. There are three clay Tennis courts available at the venue. Approach Tennis is located in Bellandur very close to RMZ Ecospace and Cessna Business Park. The venue houses 3 clay courts with floodlights. The government owned entity where the Davis cup tie happens every year has 3 high quality Tennis hard courts. This Tennis academy located in Cox Town has 2 Synthetic hard courts spread out for play. This venue has everything you want in a sports stadium. 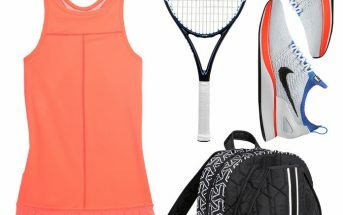 From Pool to Swimming, Badminton and Tennis, they have got it all covered for you. This venue houses 2 Clay Tennis courts. 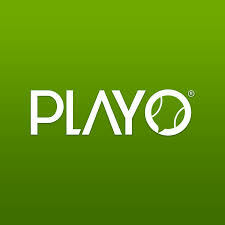 This is one of the best academies to get trained in Tennis. Sat Sports Pvt Ltd has synthetic hard courts laid out at the venue where kids training programs are conducted. 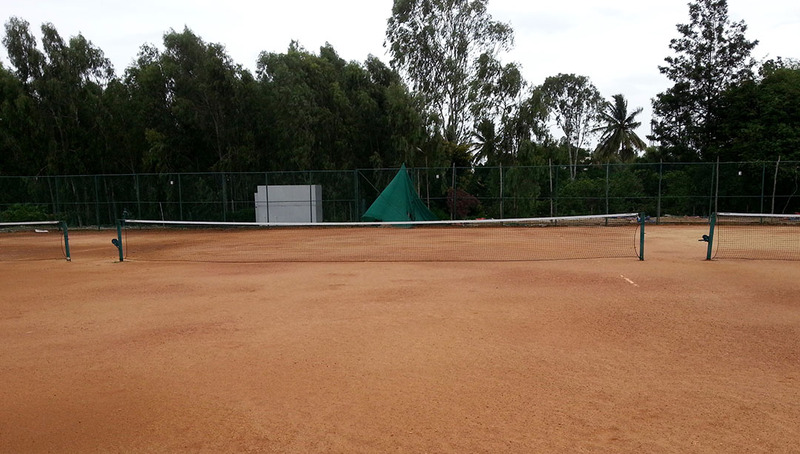 Clay courts for Tennis are in plenty around Bangalore and Murugan Academy of Tennis is one among them. They also offer amazing packages for Tennis coaching at the academy. Kinesis Tennis Academy has 3 synthetic hard courts for Tennis practice and coaching. 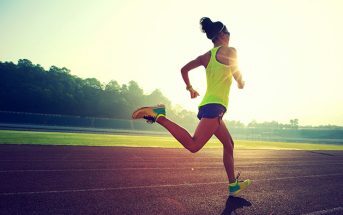 The coaching academy is one of the bests in Bangalore. A multi-sport facility that house sports like Tennis, Table Tennis, Swimming and Football, Adhak Sports Valley has 3 Clay Tennis courts where you can enjoy playing the game. Tennis temple located in Rajajinagar is part of the Clay family Tennis courts in Bangalore. 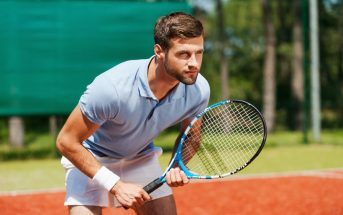 You can enjoy playing Tennis on one of the 3 Clay Tennis courts located at the venue. Elite Tennis Academy has around 6 Clay Tennis courts, charging only 200/hour for 2 players. 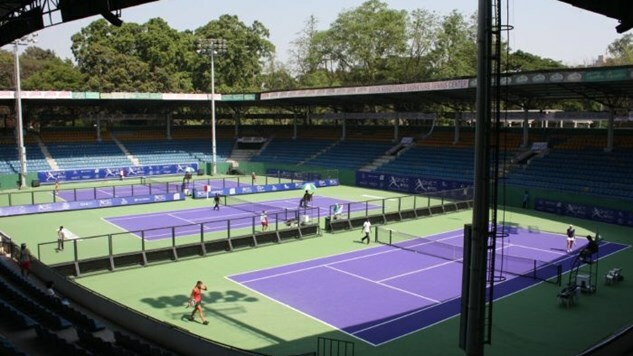 Thus making it the most economical Tennis venue in Bangalore. Sol Sports Academy located in Sarjapur has 9 clay courts available for play. These courts have to be booked 3 hours before the slot time. 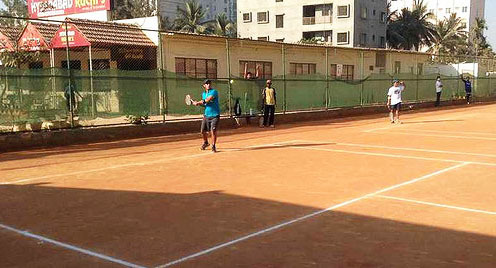 The sister venue of Sol Sports Academy in Electronic city has four clay courts that can be booked for play at the venue. There are very few Tennis courts in Bangalore that support night play with floodlights and Enliven sports offers you two clay courts for play with such facilities. Coaching is also offered at this venue. Best Club is a multi sport facility that houses sports like Tennis, Table Tennis, Badminton, Pool, Swimming, Yoga, Skating and Cricket. The venue has 2 Clay Tennis courts where Tennis coaching also happens. 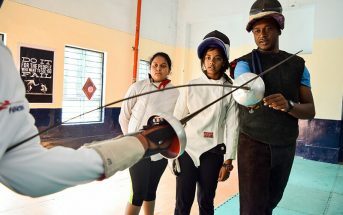 A multi- sport venue that hosts major racquet sports like Badminton, Squash and Tennis, The Club is located on the Mysore road. There are 7 Tennis courts in total with 4 of them being Floodlight, all weather courts. This exclusive Tennis academy is one of the bests in the city. They have Clay Tennis courts at the venue and their coaching offered at the academy is top notch. The amount of clay Tennis courts in the city are soaring up high and Noah Tennis Academy has also got its fair share of clay tennis courts. 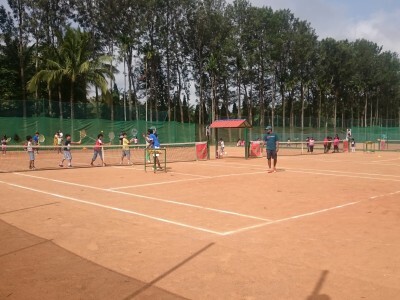 This Tennis academy located on Kudlu road, HSR layout has three clay tennis courts and coaching classes being conducted every day. 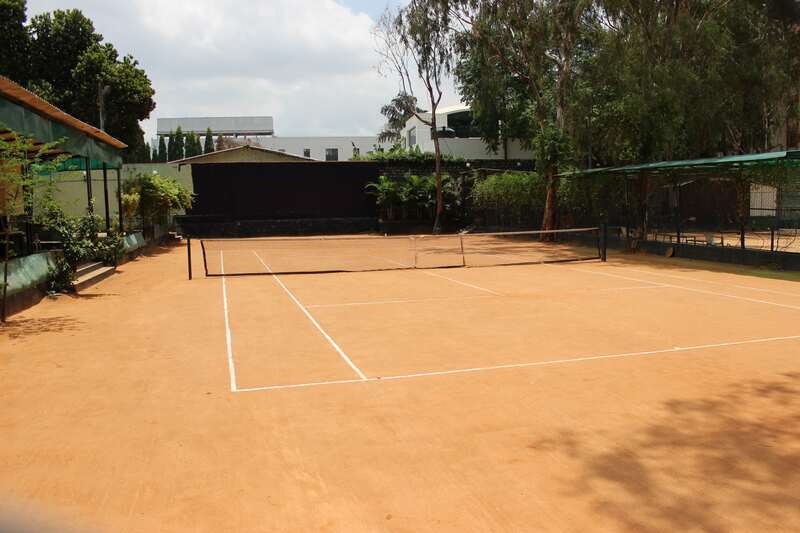 This venue is just off the Bannerghatta main road and houses beautiful clay courts for Tennis practice and matches. At Namma Sports Village, apart from the cricket nets being offered for play, we have 3 clay Tennis courts opened to the public. The venue located in Jakkur has 5 Clay Tennis courts. Tennis coaching is also offered at this arena. The venue located in Vasanthapura main road houses 5 Clay Tennis courts available for the public to book and play. All the Tennis venues mentioned prefer non-marking Tennis shoes. So make sure you carry your shoes without fail. If you are looking to book any of these venues, you can download the PLAYO app on your phone.